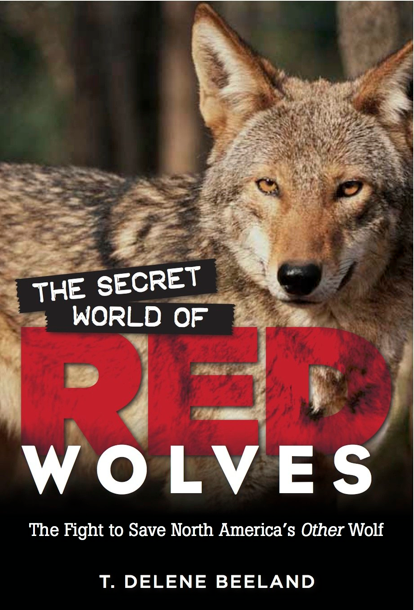 The Secret World of Red Wolves by Delene Beeland. Frank Stasio talks to Delene Beeland about red wolves. Wildlife researchers have noticed a slight drop in the number of pups being born to the state's native red wolf population. According to the U.S Fish and Wildlife Service, 34 wolf pups in seven litters were found in eastern North Carolina habitats. That's down by an average of seven pups over the last three years.